You read right. Here at Lucky we support our riders by making sure they get to expericece the world of scootering. 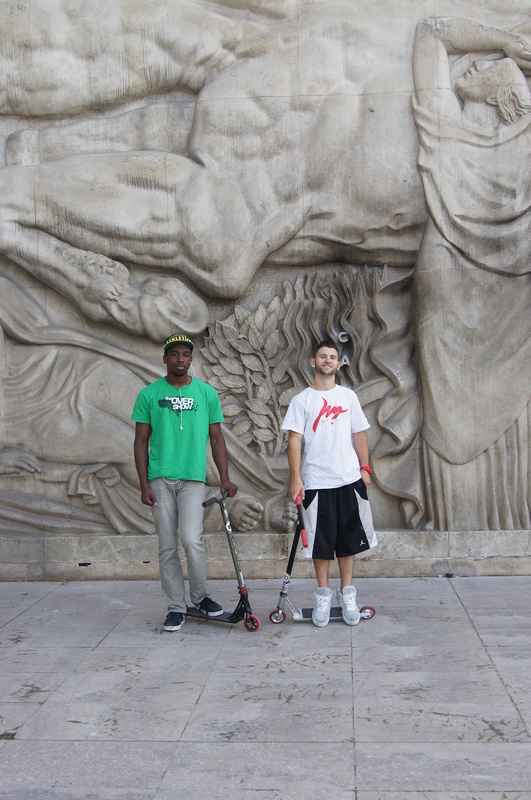 Last May Jon Aglialoro and Evan Yamada went over to Paris France for the Paris Street Jam. Check out some cool photos we got and stay tuned as we dig up some more. We won't say. We will let you guess. 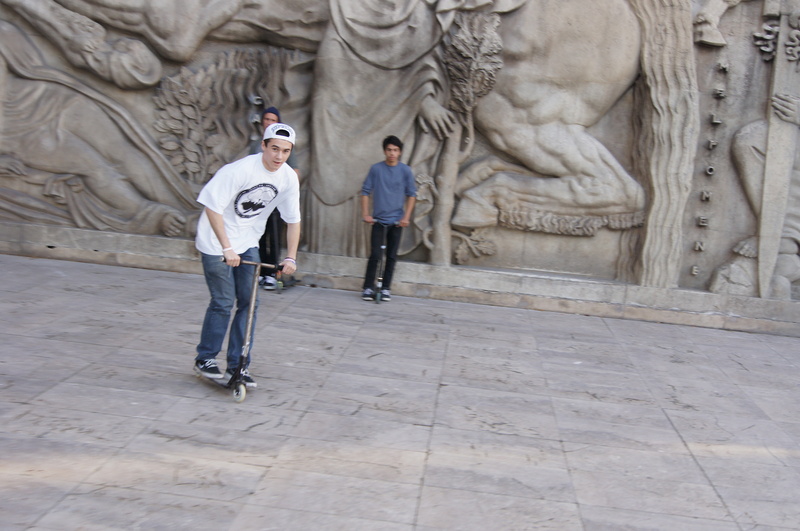 Snuck a picture of Evan about to go something sick flat. Anyone want to see a flat edit from Evan? From the team? 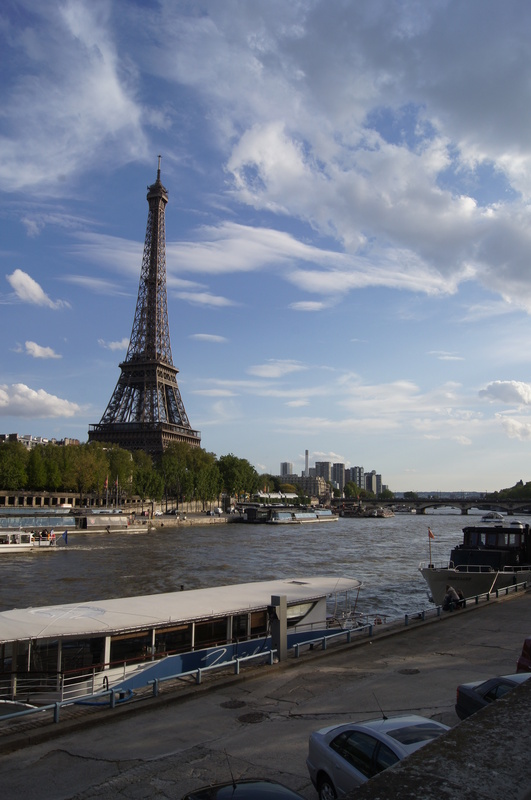 Paris Baby! See you next year!